Progressive mastermind Nicky Romero has had quite a busy start to 2019. He recently collaborated with David Guetta to bring us ‘Ring The Alarm’. The track was a smashing hit as expected of a joint effort between the two veterans. 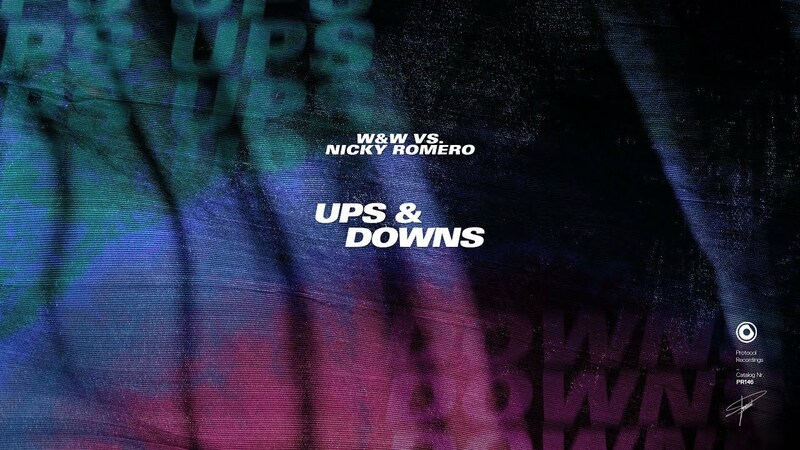 And now he has teamed up with legendary duo W&W to bring us ‘Ups & Downs’. To further his success, many claim Romero’s set to be one of the greatest performances at this year’s Ultra Music Festival in Miami. Now the Dutchman is back and this time with the duo of W&W for a brand new release called ‘Ups & Downs’. The track starts off with playful but distorted vocals. It then quickly builds up into an uplifting melody that is the perfect blend of their signature styles. Shortly after, the bouncy drop will have everyone dancing “up and down”. The track is out now on Nicky Romero’s Protocol Recordings so be sure to check it out below and enjoy!